Years on end I’ve battled with having the urge to be up-to-date with the very latest DJ gear, constantly selling my equipment to buy new one that, in my mind, increased my DJ skills with each purchase. Not all may face this prospect, but sooner or later each DJ wonders whether a new piece of kit will be the fulfilling element for their performance. Some DJs are changing gear the way they change a T-shirt and the truth is that this won’t benefit you on the long run. It’s like swapping a car that you’re only using for a Sunday drive. You won’t be seeing any return on your investment any time soon. So, for those of you finding yourselves in this predicament, maybe it’s time you considered purchasing “the DJ van” that’s missing from your inventory. Sure, it may not look like a sports car, as most of the latest DJ devices are shifting ever more to a more design focused public, but relying on gear that actually gives you the means to execute the techniques that make up your DJ foundation will get you far. In this article we’re going to develop on something I like to call DJ diversification. Essentially, this refers to the way in which a DJ can exponentially increase the number of shows they play by gradually investing in themselves by following a logical thinking pattern. All our lives we spend money wholeheartedly left and right on small stuff or big things that we know deep down are going to depreciate over time. The idea is that when the opportunity finally rises to invest in ourselves we tend to shrink at the thought of not following a path that leads to immediate satisfaction. Just like becoming a good doctor, becoming a great DJ takes a lot of time and effort. Many people doubt themselves and not having experienced success, most DJs would honestly say in their subconscious that they don’t think they’re worth it. By being bold, mighty forces will come to your aid and we created future.dj pro on the basis that any determined DJ has at his fingertips a vast array of flexible features that have no limit over what he or she wants to achieve. God didn’t create you and said: “This being can be a mediocre DJ at best. This DJ will only be talented if he always has the very latest gear”. 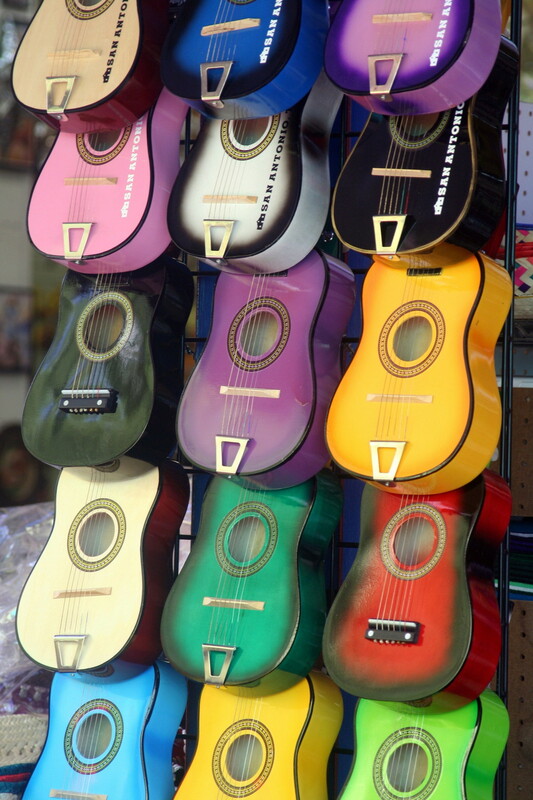 Beautiful guitars, right? One looking cooler than the other, but in the end all of them have the same function. It’s just a matter of picking what’s right for you and realizing that if a new controller has its sample pads glowing neon green, rather than red, you’re not missing out. Emotion occurs if you get involved. Get fully committed in what you do because your hobby might very well turn out to be your business and your business is you. Research and find events. Use the DJ diversification tactic to expand your horizon by covering as much ground when it comes to events; you can find countless parties, birthdays, weddings, corporate events that need to be tended by a skilled musical caretaker. Experiment even if that particular occasion isn’t something you’d usually do. Bad experiences are the ones who form your true outline of discipline and inspiration that leads to genuine originality is mostly found in unexpected circumstances. DJ diversification applies, most importantly, to making and sticking to an initial plan that you develop as you go along. Be honest and think of a sum of money that you’d want to see by the end of the month, something that will put a smile on your face. Couple this with hard work that will keep you on top of your game and you’ll never need to back down on your fulfilling charging fee ever again. Asking money for your services shouldn’t be something that you’re demanding with the fear of being denied. You’re the best lobby for yourself and confidence is key if you’re seemingly non-negotiable.